Great value multiple MPPT 3-phase inverter for commercial installations with top rated Photon review for efficiency. We are impressed with the quality of customer service and the excellent value that Growatt offer. 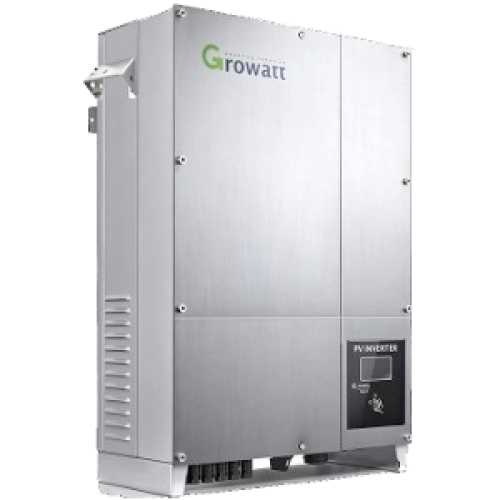 Growatt now have over 1.5GW worth of inverters installed worldwide and were the first inverter manufacturer to be awarded A+ rating by Photon. They also boast the highest ever inverter efficiency ever achieved (99.06% with the 20000HE model) and are constantly striving to reach higher efficiencies across their product range.